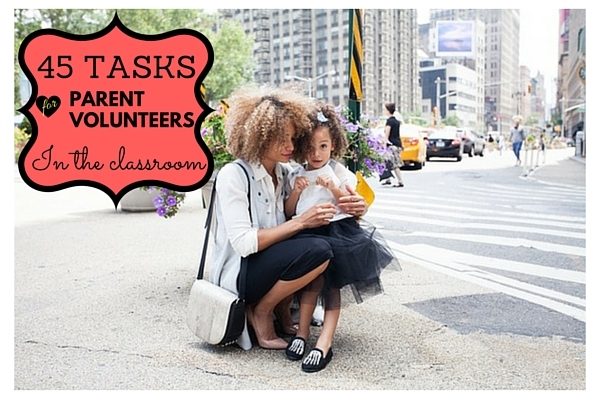 45 Tasks for Parent Volunteers in the Classroom | So You Want To Teach? Parent volunteers in the classroom can be great resources for both students and teachers, but it’s important to make sure your volunteers have plenty of do so they feel like they’re helping and want to come back. If you’ll be accepting parents as classroom volunteers, be sure to ask them what they’d like to do and what they’d rather not do — not every parent is crafty or feels comfortable reading with children. Also be sure to ask what times are convenient for them, making it more likely they’ll become regular helpers in your classroom. And don’t forget to show your appreciation at the end of the year! Many teachers hold volunteer teas or breakfasts or give small gifts like gift cards or framed class photos. Make photocopies of assignments, handouts, worksheets, etc. Sort and file workbook and other pages. Set up art, science, and other projects. Make booklets or journals on binding machine. Make playdough (can also be done at home). Hang artwork in the hallway. Sort and stock construction paper. Sort and stock writing paper. Cap markers and make sure none are dry. Throw out old crayons and replace. Clean tables, desks, and work surfaces. Clean and fill glue bottles. Clean paintbrushes and make sure paint is stocked. Organize stamps and throw away any dry stamp pads. Return books to school library. Conduct research for upcoming lessons. Clean up after class pets. Stuff and address envelopes for class mailings. 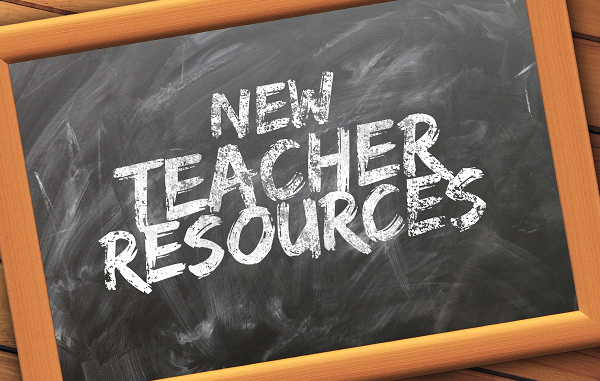 Make sure students’ folders/school backpacks have everything necessary. Go over word lists with children. Walk around classroom as children work quietly. 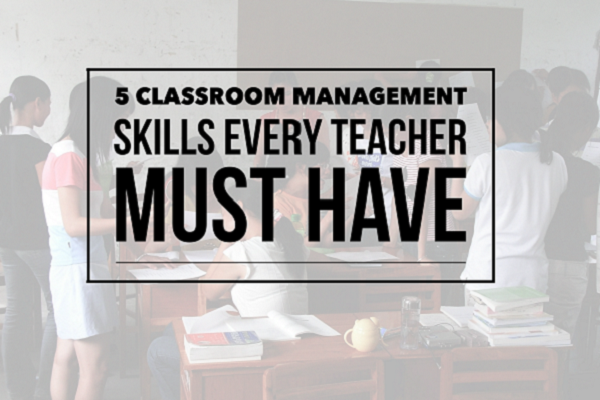 Work on particular skills (e.g., counting money, math) with student or small group of students. Tell or read stories related to lessons. Help students who need remedial work. Help students catch up on missed work. Provide editing help with writing assignments. Play board games with small groups of children. Help fill out book orders (can also be less interactive depending on system). Assist in planning parties or other special classroom days. Scan and/or save student work on the computer. Take and/or organize class photographs. Help write and/or edit class newsletter. Please share your experiences with parent volunteers in the comments! In largely ELL areas, one great task for parents is to translate. NO KIDDING! I have used secretaries, other teachers, and even students to translate for me quite a bit since moving down here to South Texas. I had volunteered at my son’s school and it was so fun and informative at the same time. I was hired to become a substitute lunch aide. Now my is 24 years old now graduated and now going to the Air Force to become a Public Relations Officer. Now I am back in school! !